MJM Electric has been tasked with the removal of all of the 200 existing HID light fixtures currently operating the sports lighting. 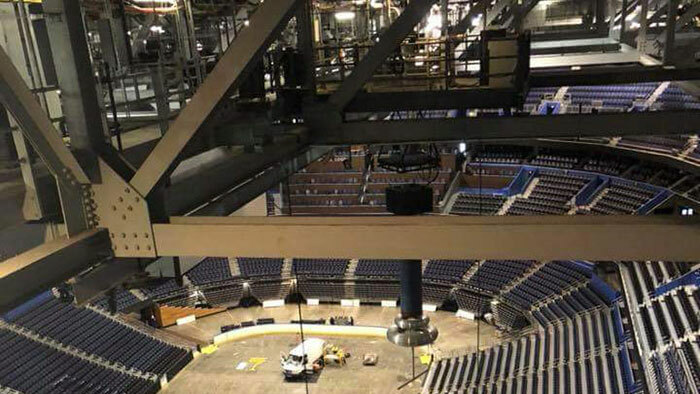 Amalie Arena is going to an all LED sports lighting package and MJM Electric will be installing the 240 new LED lights in time for the upcoming hockey season. The baggage optimization project at Tampa International Airport is estimated to be a two year project. 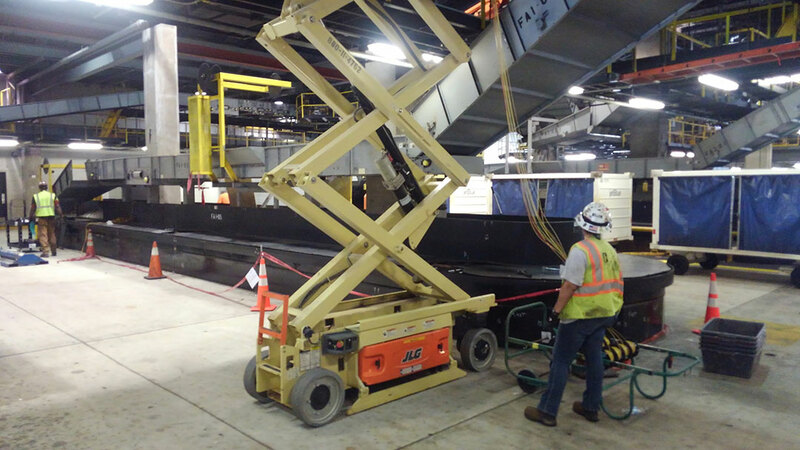 MJM Electric will be responsible for the installation of all the control wiring for the baggage conveyor systems as well as the power distribution to the associated motors. Saputo Dairy produces, markets, and distributes a wide array of dairy products and is one of the top ten dairy processors in the world. They recently acquired Sunshine State Dairy in Plant City and are now in the process of upgrading the existing plant. MJM Electric Inc. is a highly versatile electrical contractor. While our origin is of a heavy industrial background, we have become very diverse over the years. 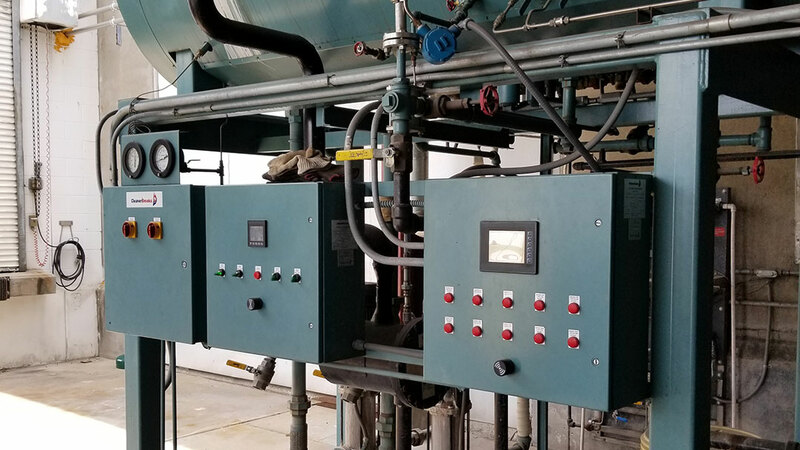 Power houses, manufacturing and processing plants remain our core business, but we also have an expertise in many other areas of the industry. Thermography, load studies and power quality surveys are a segment of the business that we perform continually for many owners and engineering firms. Switch gear, transformers and generator installs (primarily 500 kw and above), occupy two project managers full time. MJM Electric serves all of the Southeast United States.